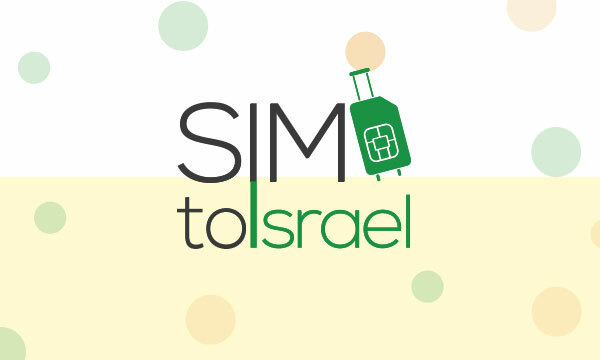 SIMtoISRAEL is a leading provider of prepaid Israeli SIM cards, used by tourists, students and tour groups visiting Israel. All of our sim cards include unlimited local calls and high speed internet up to 10GB. We work with two of Israel’s largest and most reliable networks, so you can get the best network coverage throughout your stay. We offer several delivery options which include free worldwide shipping, free shipping in Israel, express international shipping aswell as our location in the middle of Israel allows us to provide fast and efficient service for last minute requests.